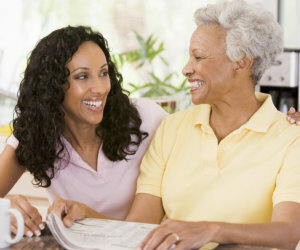 Family caregivers can temporarily take a break from their duties. Caring for an elderly or disabled loved one can be tremendously rewarding, but as much as you want to give your time caring for them, caregiving is an overwhelming and stressful task. That is why caregivers should take a break once in a while. Miracles Home Care offers respite care services for family caregivers. Respite care allows you to receive the break that you need in order to refresh, recharge, and de-stress. As such, you do not have to worry about your responsibilities because a respite caregiver will take over your duties temporarily. You will only need to work closely with the respite caregiver and inform them about the needs of your patient or loved one so they will be able to provide the right level of care.